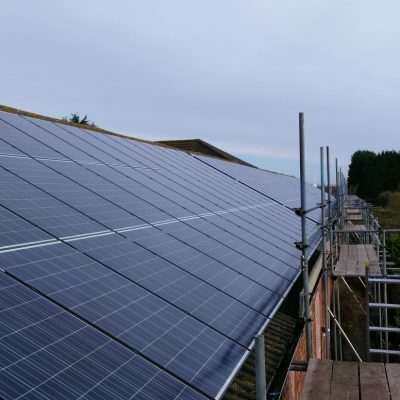 We integrate mechanical, electrical and renewable services together in harmony & all in house. 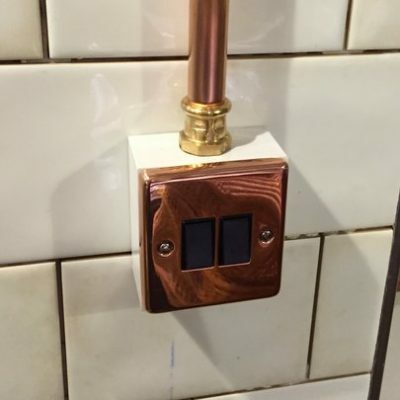 At the energy smart group we are specialist heating and electrical contractors with 10 years experience. Our team are on hand day and night until the job is complete. 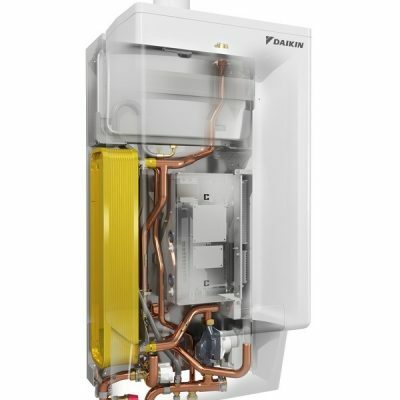 Heating and Gas installation that you can depend upon. From a faulty socket to a full house rewire we're here to help. 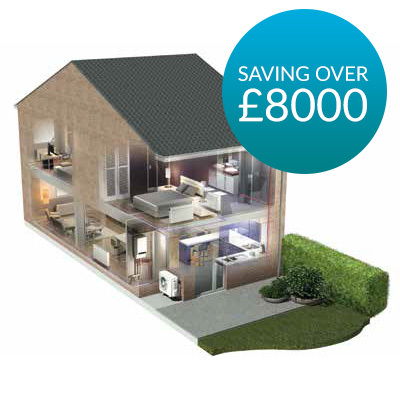 We can help you save money by reducing your energy usage. 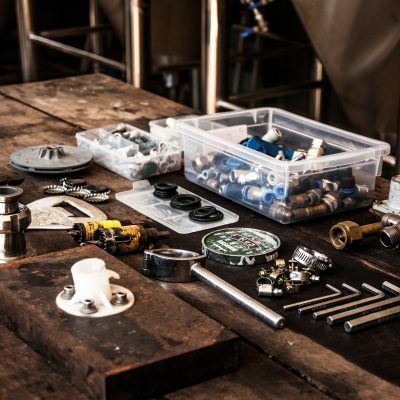 The most important aspect of any project is finding the right installer. Get this right and everything else will fall into place. 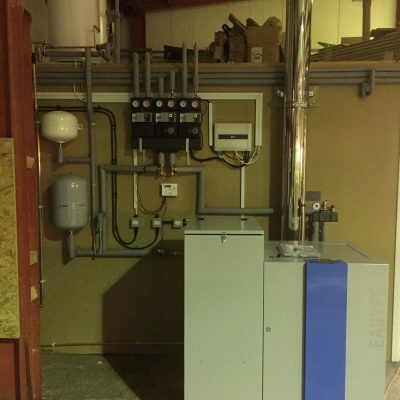 The energy smart group ltd is growing into one of the leading heating and electrical contractors in Sheffield, Chesterfield and the surrounding areas of South Yorkshire. 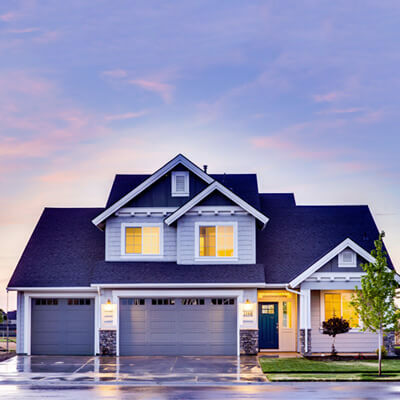 We have worked across a variety of sectors, which include private and public housing, commercial, hotel and leisure, education, industrial and agricultural. 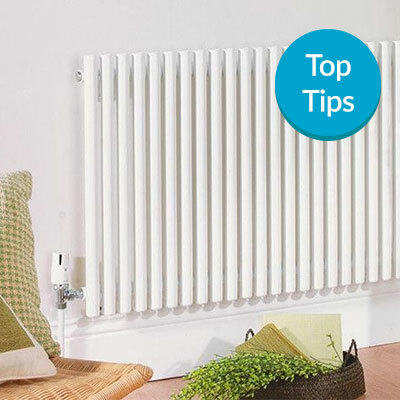 Our expert electrical and heating team can offer fast, helpful advice when you need it. We pride ourselves on our customer service and this shows in our reviews and ratings. Let us help you by giving us a call on 0800 0935 174. Alex our office manager will be able to take your call and give helpful advice on any of your energy needs. 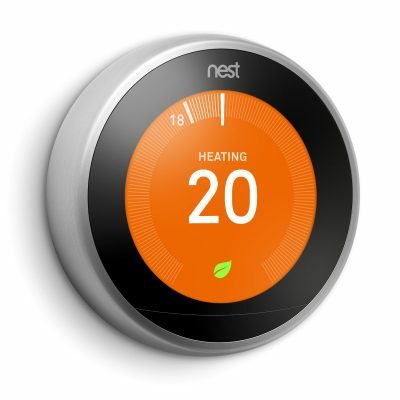 We're also a certified nest thermostat installer and we can provide top tips on how you can slash your household bills with renewable energy and smart home technology. We will understand your requirements and budget. We care - all of our work comes with an aftercare plan. 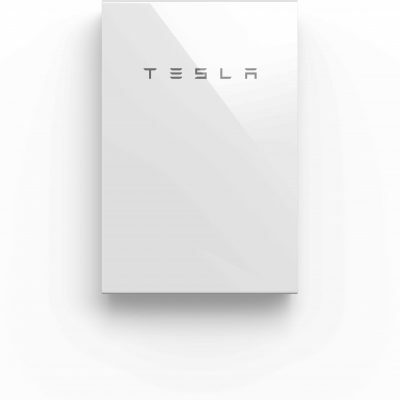 We're a Tesla Certified Installer We're proud to announce we are certified powerwall installers. 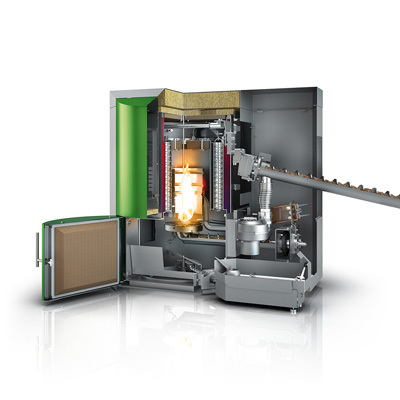 Biomass Boiler frequently asked questions Our team takes the time to answer some of your questions on biomass boilers. 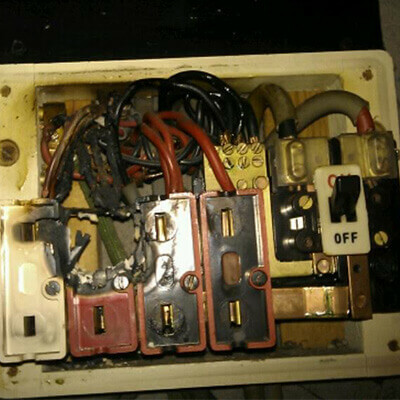 Electrical Safety Matters Electrical Safety is a serious matter and is not a "do it yourself" job. Electrical Rewire - 7 Ways to get better value Things you need to consider before you hire an electrician. 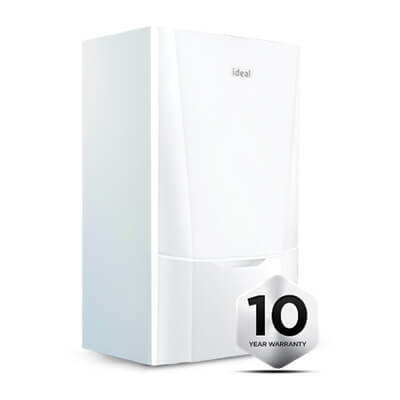 Ideal Boilers Sheffield and South Yorkshire Read why we recommend Ideal Boilers to all of our customers. Recruiting a Heating and Plumbing Apprentice Come and join the Energy Smart Group team. The team share their energy saving tips With gas and electricity prices at an all time high start saving. 5 reasons why you need a nest thermostat Save energy, time and money with our top tips.